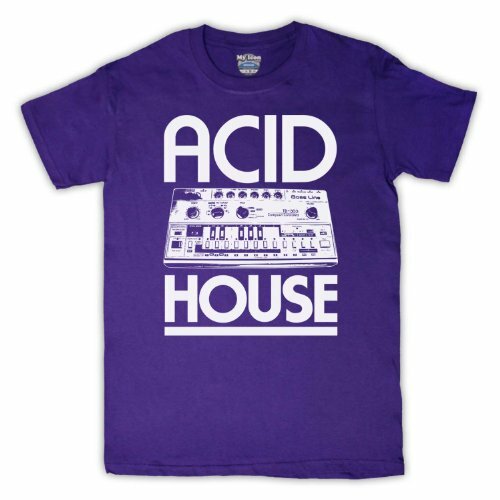 With its squelching bass sounds (often created using a Roland TB-303 bass synth) and minimalist production, the sound of acid house first became popular in the latter half of the 80s, starting in 1987. 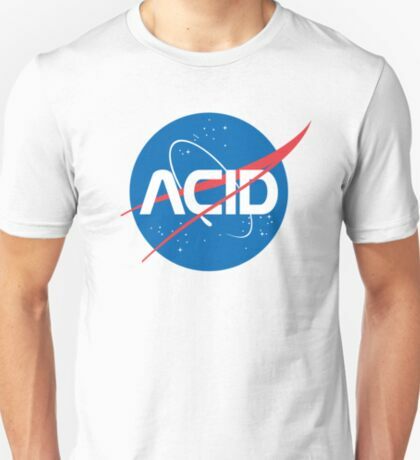 The media were more focused on the illegal raves and psychedelic drugs, but in reality, a good many young folk enjoyed dancing to the new sound in nightclubs (including myself) without going anywhere near any drugs or illegal raves. 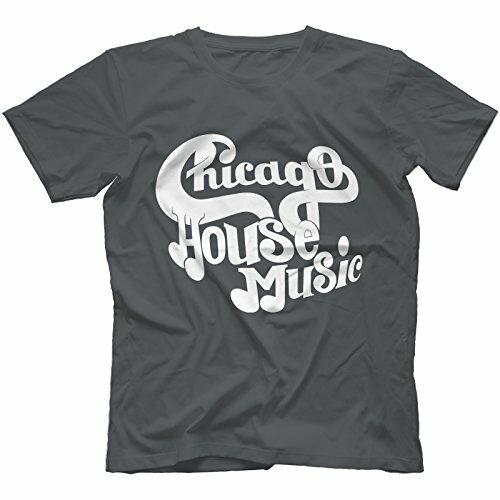 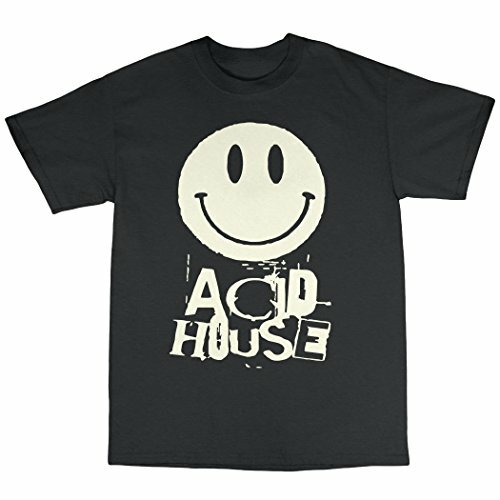 What is synonymous with the acid house scene is the smiley face logo, and the T-shirt featuring the logo, along with tie dye and psychedelic clothing, and bucket hats which became popular with ravers. 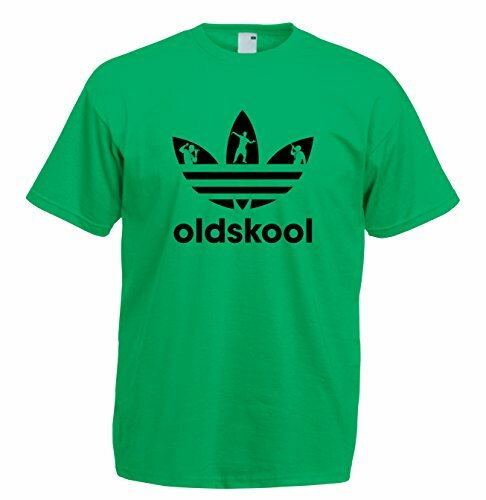 Baggy over the knee shorts were popular with men. 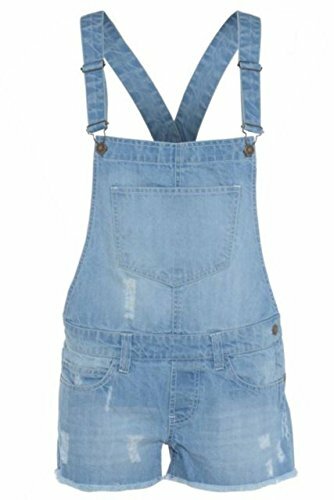 Bandanas and dungarees/dungaree shorts were also worn by both sexes. 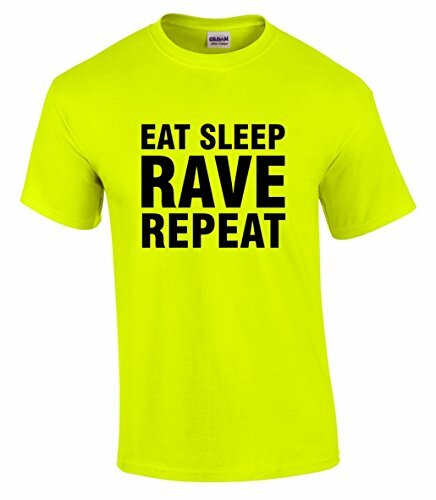 Some ravers also had yellow whistles. 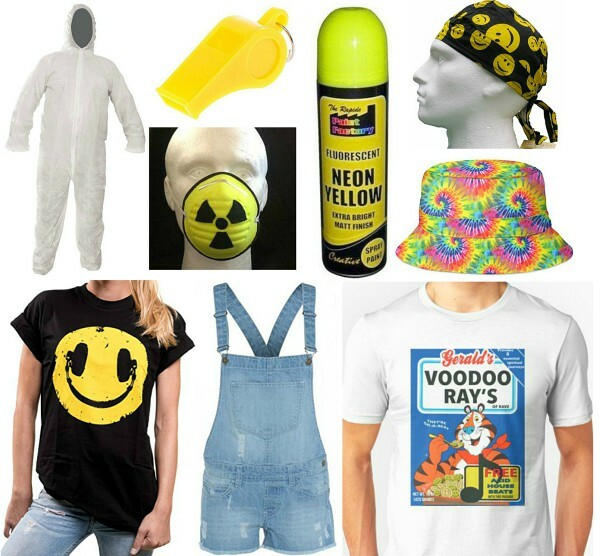 In the early 90s, white overalls, hooded anoracks and yellow dust masks with an "E", smiley face or radiation symbol also became part of the rave scene. 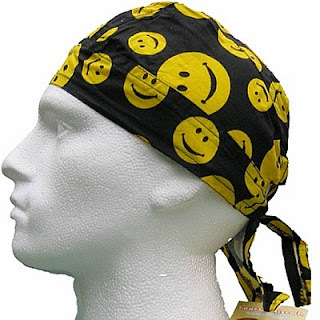 Initially, the dust masks were hand-made, and this can easily be done using a white dust mask and neon yellow spray paint. 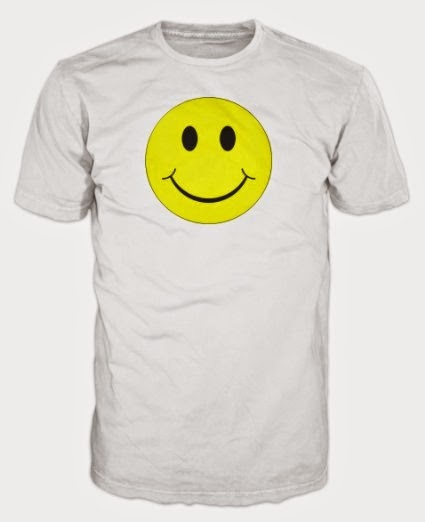 Use a black marker pen to create a black edging (optional) and "E" or smiley face in the centre. 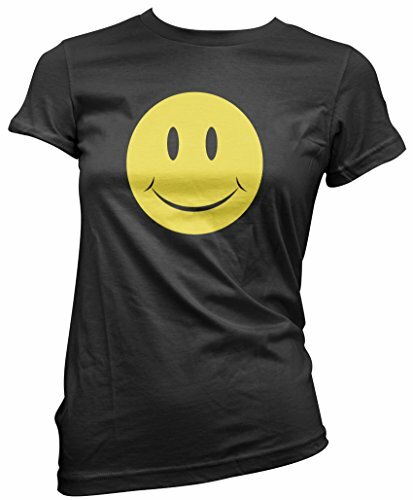 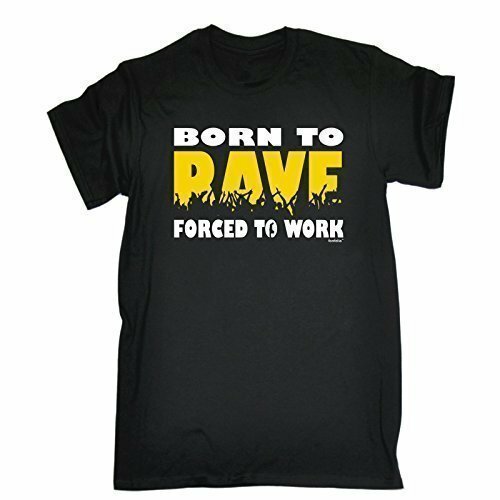 There are plenty of T-shirts available at Amazon.co.uk, (for men and women) and the first one displayed here features the classic smiley face. 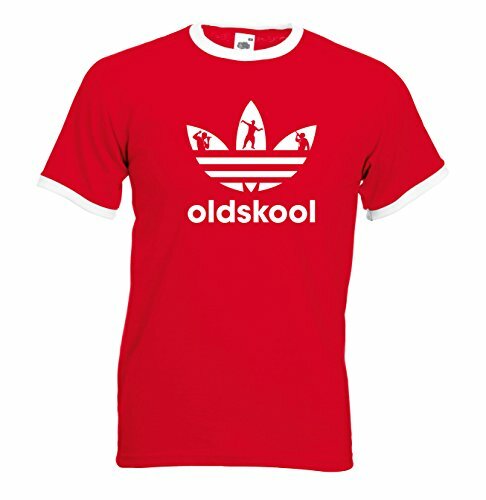 This video will give you some ideas on what to wear, although you'll just have to ignore the lousy dancing. 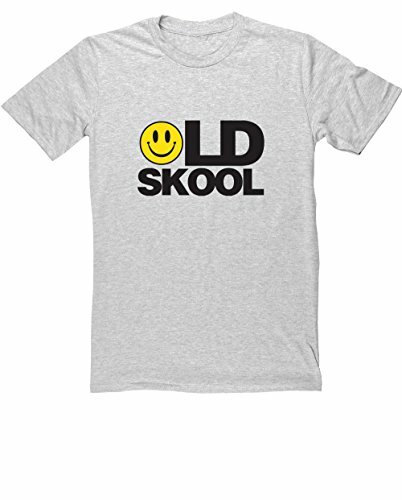 You will notice that waistcoats are being worn here, and this style is borrowed from the 60s hippy scene when fringed waiscoats were all the rage. 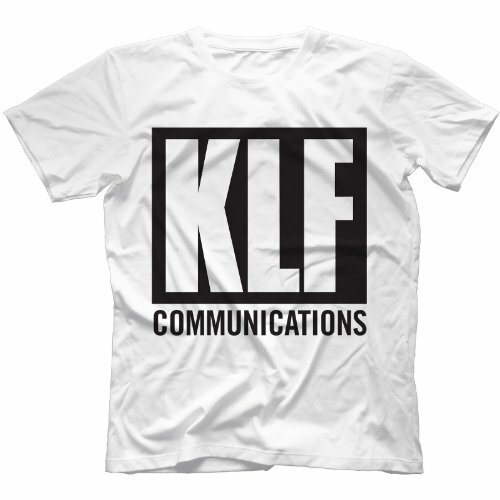 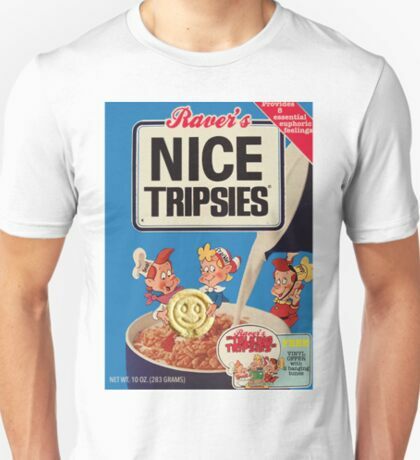 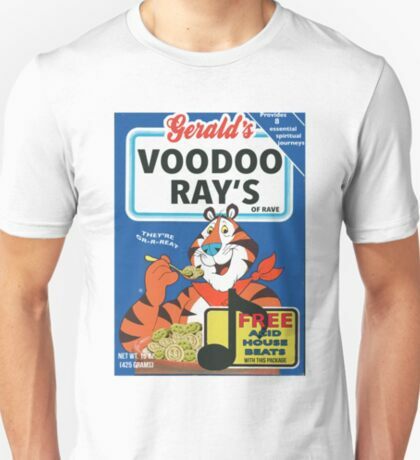 I also remember Kellogg's and other parody T-shirts with drug references such as "Smack, Crack and Pot" and "Nice Tripsies" being worn. 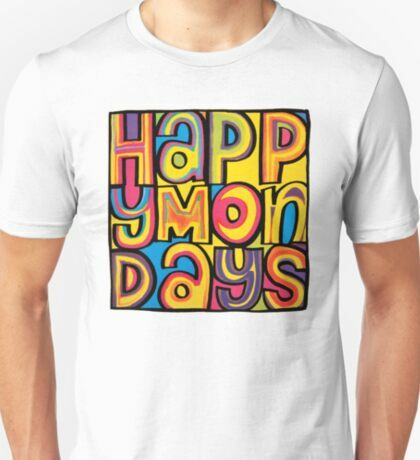 "Voodoo Ray" by A Guy Called Gerald became a big acid house hit in the late 80s, and Happy Mondays sound emerged from the rave and acid house scene. 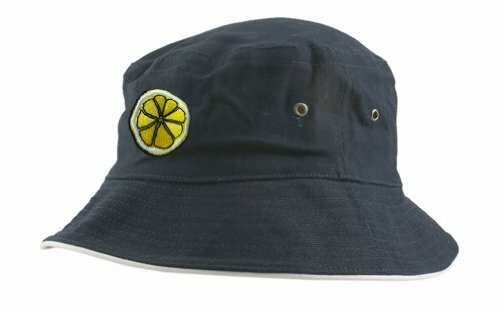 The band became pioneers of the Madchester sound. 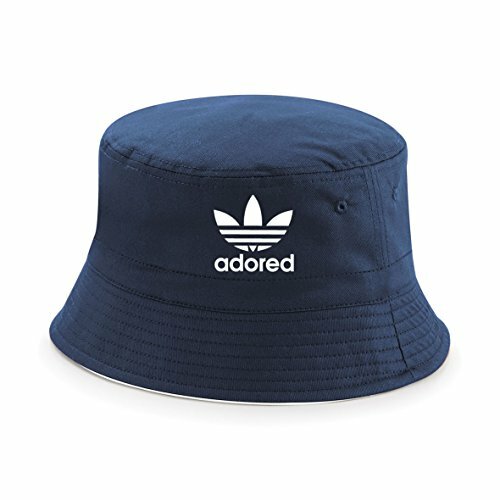 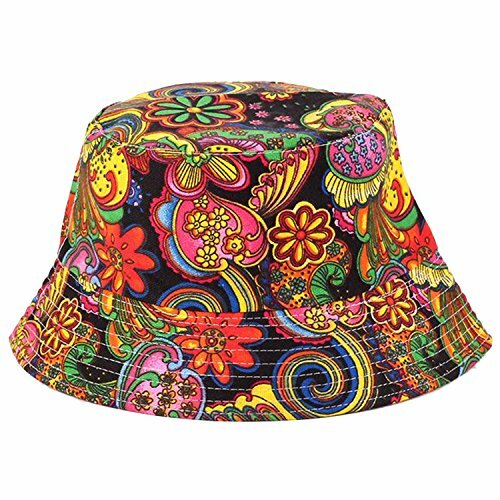 The bucket hat is strongly associated with the 90s rave and Madchester scene, but the trend started in the late 80s with artists including LL Cool J and Reni in The Stone Roses. 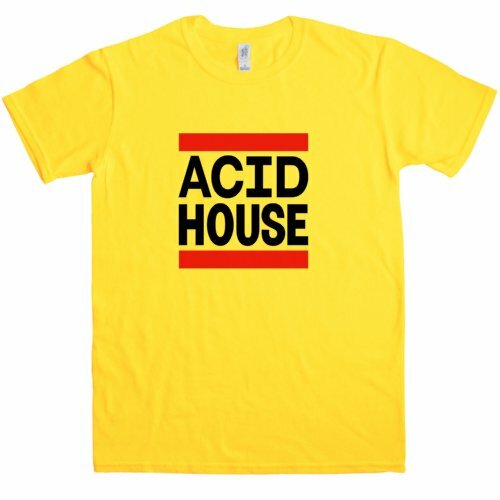 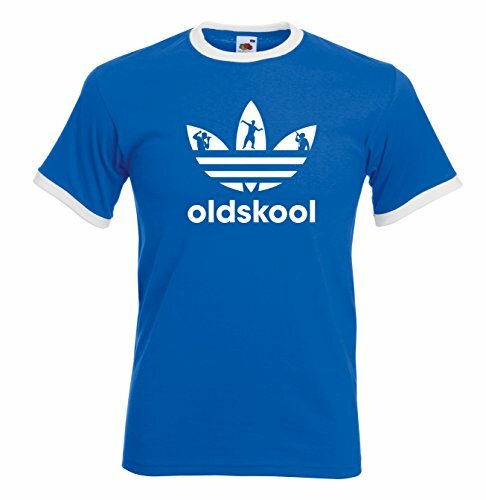 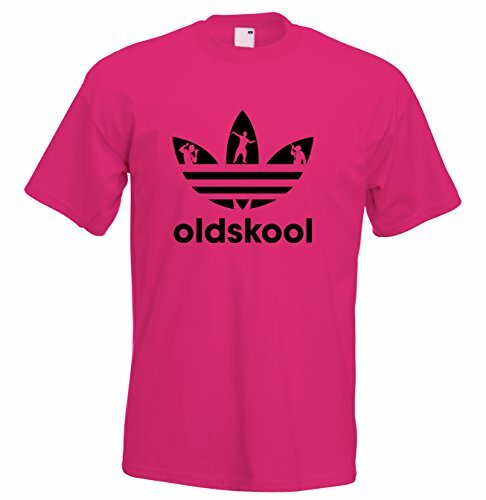 For a more 80s acid house look you may prefer to stick with a bandana or baseball cap. 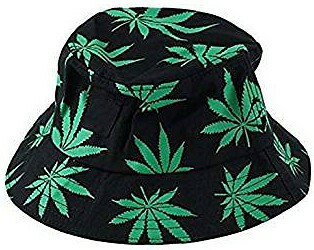 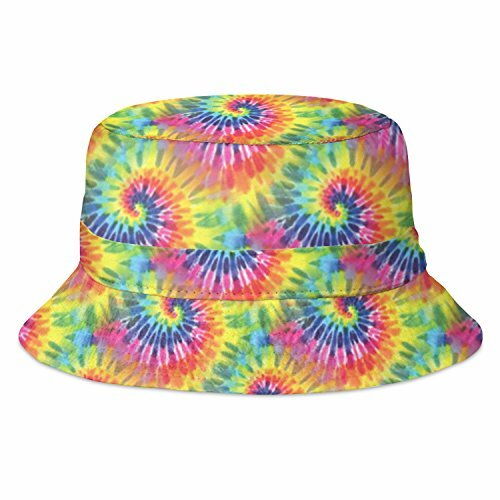 There are oodles of bucket hats available at Amazon, and this maple leaf design comes in a choice of colours. 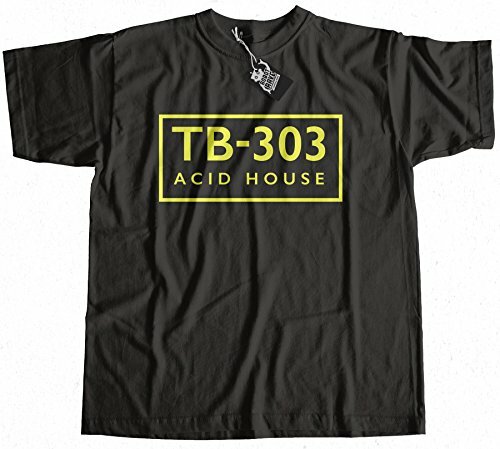 Maybe you already have one gathering cobwebs in a dark cupboard somewhere? 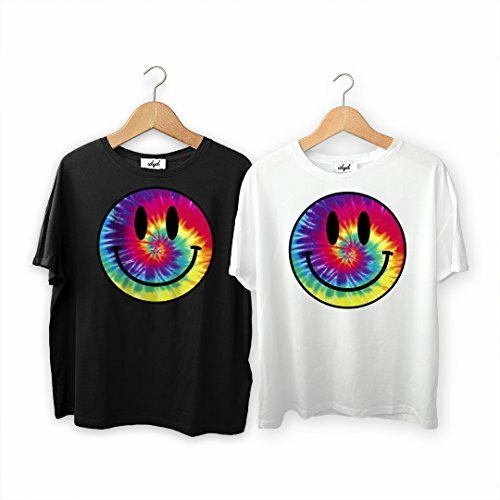 Tie dye was originally popular with the the 1960s hippy scene, but re-emerged during the late 80s/early 90s acid house and 90s indie scene. 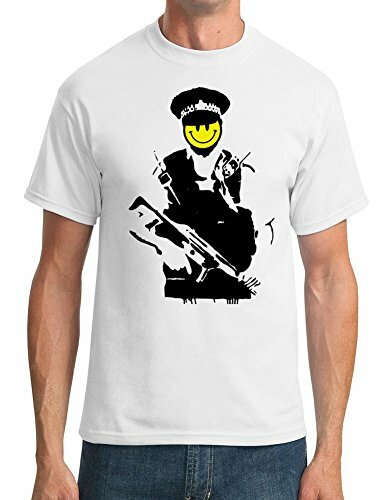 When you select the link above you will also be presented with lots of other designs underneath the main T-shirt - there are quite a few to choose from. 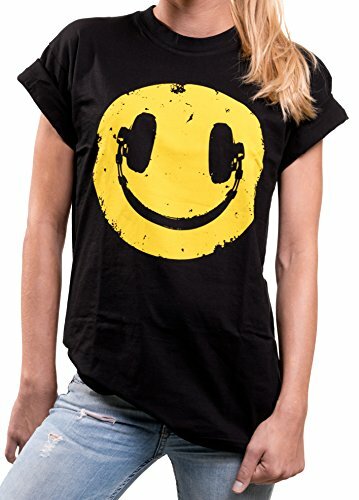 There are no less than 34 choices of design for the leggings above, although not all of them are suitable for a rave style. 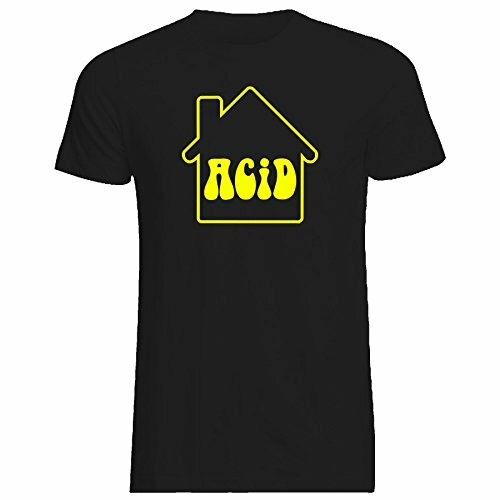 I particularly like this colourful aztec design which would look very "trippy" with an acid house T-shirt. 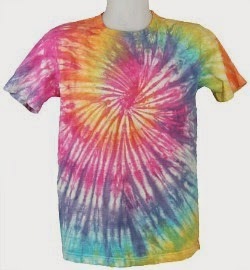 Use this search for Tie Dye Leggings at Amazon to see oodles of designs.